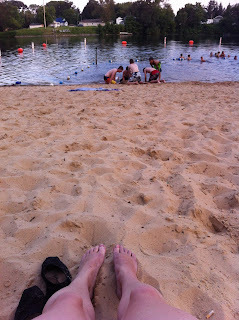 Today, is my first official day on vacation! 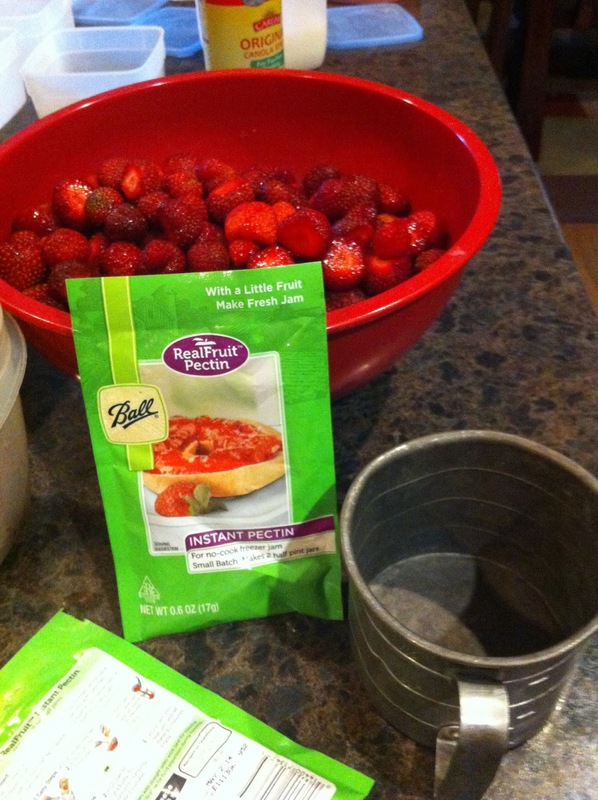 I have already put new tires on my car today, unloaded my car of all of my supplies from the two weeks of summer engineering camp, changed the sheets, made muffins, and even some homemade strawberry jam! Now, we are headed up north to go fishing! Sitting on a boat, watching my two boys relaxing and hanging out is priceless! This weekend, however, I got to go to a baseball tournament and enjoy some down time to create some fun units and relax in the sun at the same time!!!! 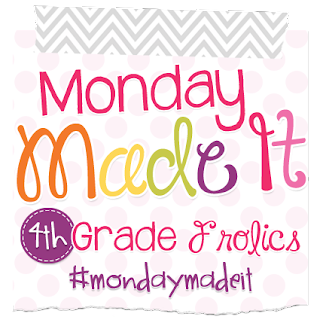 Here are my Monday Made Its..with.4th Grade Frolics! Monday. made it #1...I made it to vacation!!!!! WooHoo! Time to finally relax! Monday Made It! I made jam again this year for my college kiddos! 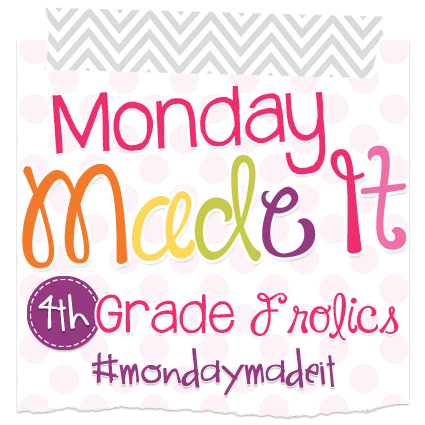 Monday Made it #3...Guess what I made???? So is a summer fun freebie! Our favorite holiday is 4th of July! You can get together as a family in summer and just have fun...no need for gifts...major dinners....all that is for other holidays! This week, all of my kiddos are together and we are excited to make our annual 4th of July T-shirts! 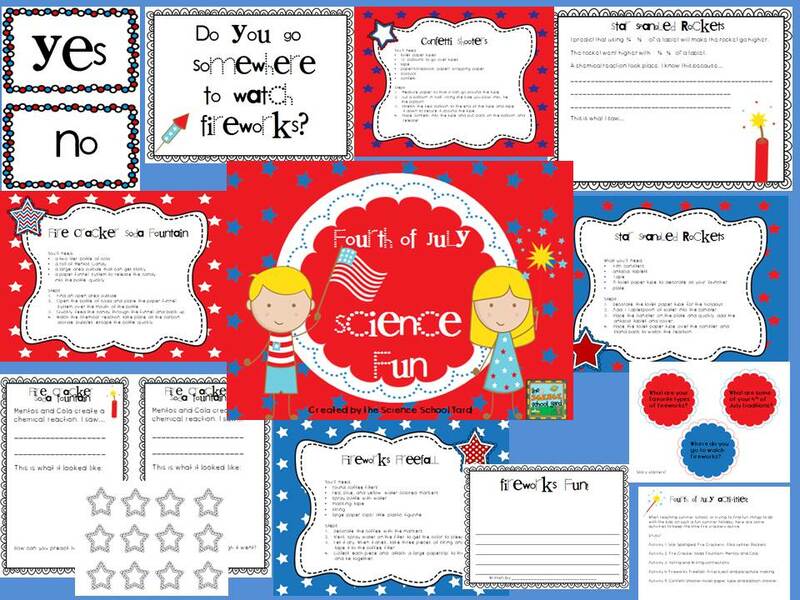 To celebrate my vacation...our favorite holiday...and just sharing some fun ideas that I have done with my kids when they were little...Here is the TPT link to the 4th of July FREEBIE!! Hey Renee! Congrats on making it to summer!! Thanks for stopping by my blog, I'm glad we could connect!